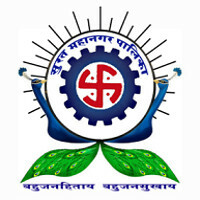 Surat Municipal Corporation (SMC) Recruitment for 41 Various Teachers Posts 2019, Other details are given below. 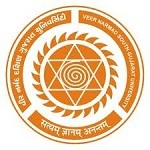 Veer Narmad South Gujarat University (VNSGU) Recruitment for Various Posts 2019, Other details are given below. Employment Notice regarding recruitment of Non-Teaching staff. Agriculture, Farmers Welfare and Co-operation Department Recruitment for Consultant Post 2019, Other details are given below. 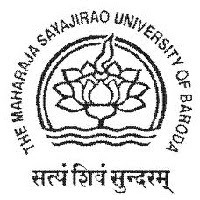 The Maharaja Sayajirao University of Baroda Recruitment for Temporary Assistant Professors and various other Teaching posts 2019, Other details are given below. 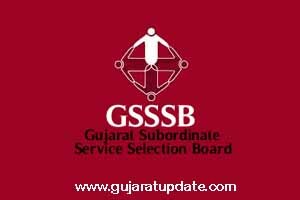 Last date for Submission of Online Application: 25/03/2019 till 6.00 p.m.
Gujarat Gaun Seva Pasandgi Mandal (GSSSB) Recruitment for 2367 Supervisor Instructor Posts 2019 (OJAS), Other details are given below. 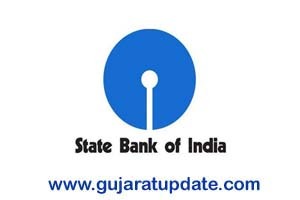 State Bank of India (SBI) Recruitment for Faculty & Marketing Executive Posts 2019, Other details are given below. CID Crime Gujarat Recruitment for Cyber Forensic Consultant Posts 2019, Other details are given below. 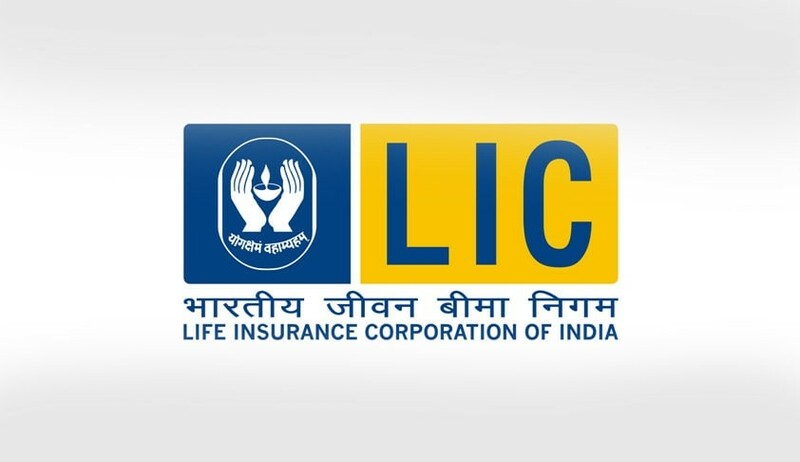 Life Insurance Corporation of India (LIC) Assistant Administrative Officer (AAO) 2019 Notification, More details are given below. Commissioner of Higher Education (CHEGUJ) Recruitment for 123 Assistant Professor (Adhyapak Sahayak) Posts 2019, Other details are given below. 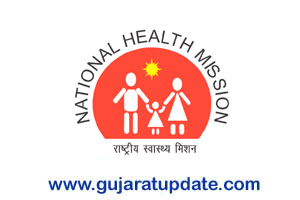 National Health Mission (NHM) Sabarkantha Recruitment for Staff Nurse, Ayush Doctor & Other Posts 2019, Other details are given below. Indian Space Research Organisation (ISRO) Recruitment for Apprentice Posts 2019, Other details are given below. Last Date for Online Application / Printing: 15-03-2019 5:30 p.m.
Unjha Nagarpalika Recruitment for Various Posts 2019, Other details are given below. Gujarat State Disaster Management Authority (GSDMA) Recruitment for Consultant (District Project Officer/Project Officer) Post 2019, Other details are given below. 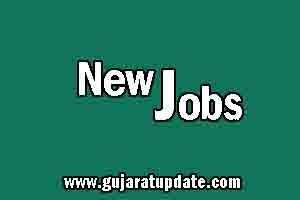 District Court Valsad Recruitment for Gujarati & English Stenographer Posts 2019, Other details are given below. 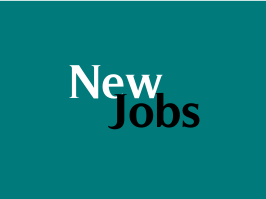 Nuclear Power Corporation of India Limited (NPCIL) Recruitment for Trade Apprentice Posts 2019, Other details are given below. 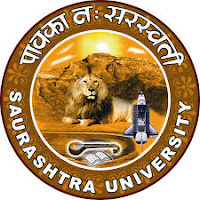 Saurashtra University Recruitment for Assistant Professor Post 2019, Other details are given below. 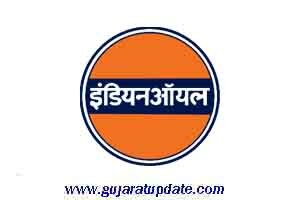 Indian Oil Corporation Limited (IOCL) Recruitment for 391 Accountant, Technician & Trade Apprentices Posts 2019, Other details are given below. 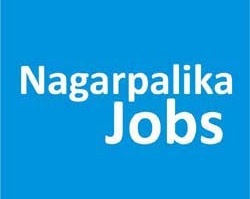 Sardar Sarovar Narmada Nigam Limited (SSNNL) Recruitment for Company Secretary, Assistant & General Manager Posts 2019, Other details are given below.